Spring is truly here, and it’s the perfect time to welcome a new furry family member into your heart and your home! 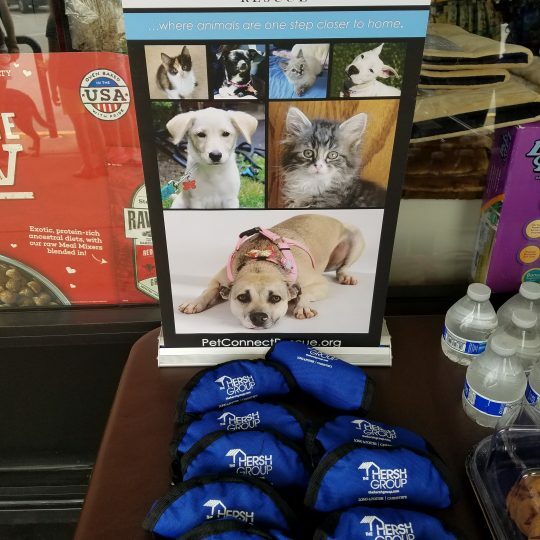 Please join Lisa Levine and The Hersh Group, your Bethesda neighborhood experts, at our fifth annual adoption event in Bethesda with PetConnect Rescue. We’re thrilled to be sponsoring this event again and helping to provide these wonderful dogs with a new family and loving home. 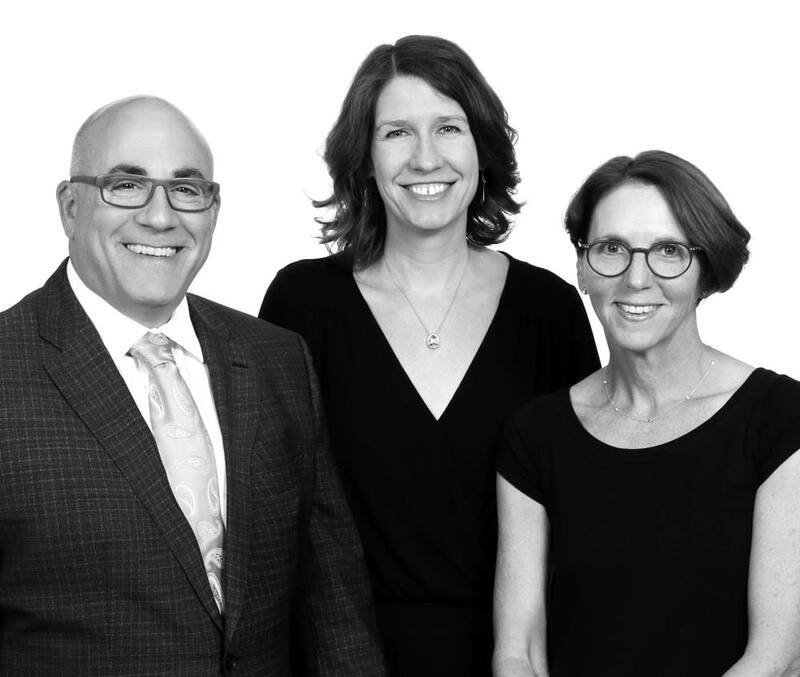 As one of Long & Foster’s top teams in the DC Metro area, our goal is to help people find the right house for their needs. 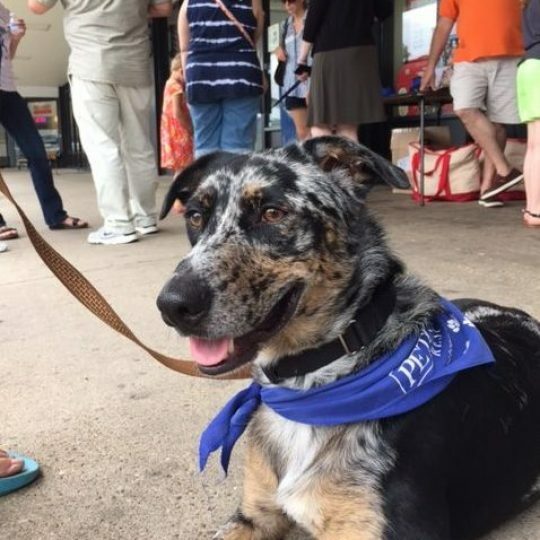 What better way to complete a home than adopt a pet? 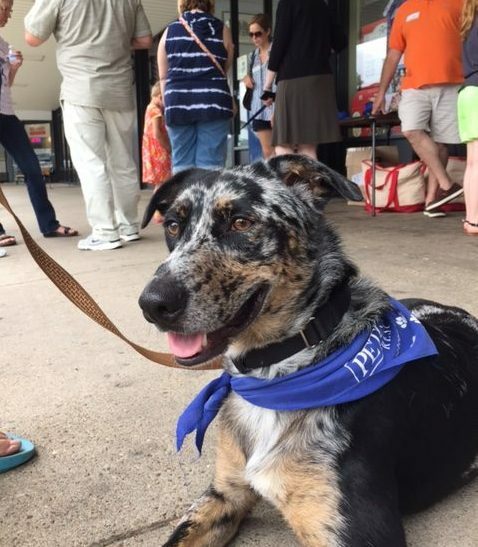 We are pleased to partner again with PetConnect Rescue and the Westwood Pet Center to host this dog adoption event so that more of our neighbors can find the newest additions to their families and give these pets the loving homes they deserve. For more information, call Lisa at (301) 332-5721 or email us at thehershgroupllc@gmail.com. Check back here or ‘like’ our Facebook event to receive updates, and be sure to visit www.petconnectrescue.org to learn more about this fantastic organization! 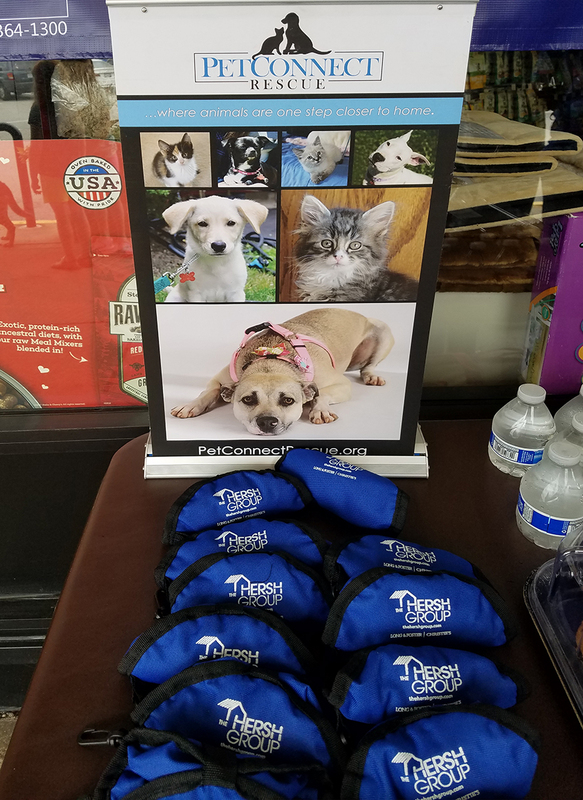 PetConnect Rescue was founded in 2005 and has evolved into a vibrant animal rescue organization. Their mission is to save the lives of abandoned dogs & cats and place them in loving and permanent homes. A registered 501(c)(3) non-profit, they also provide training, education and ongoing support, demonstrate courtesy and professionalism and are committed to the highest standard of excellence. Puppy Love recap: Adoption success!